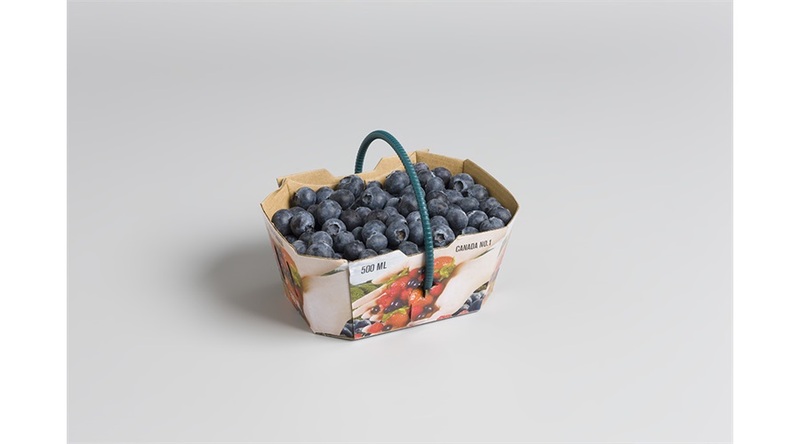 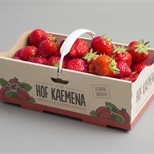 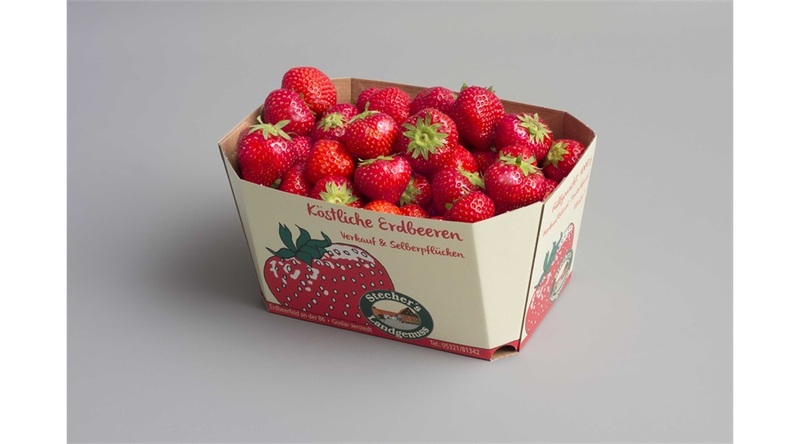 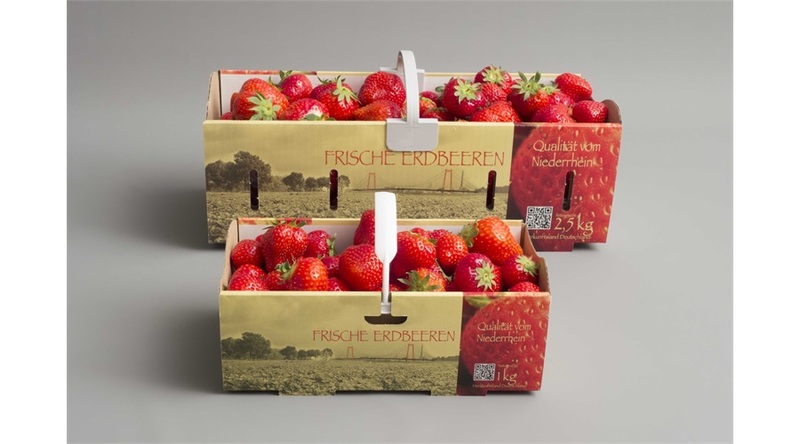 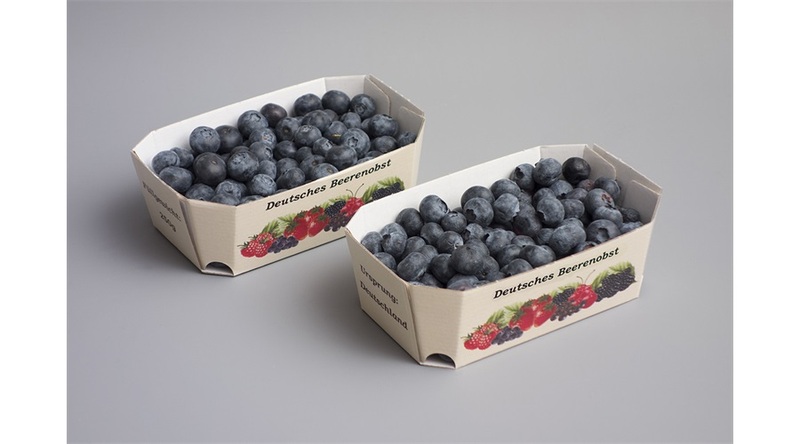 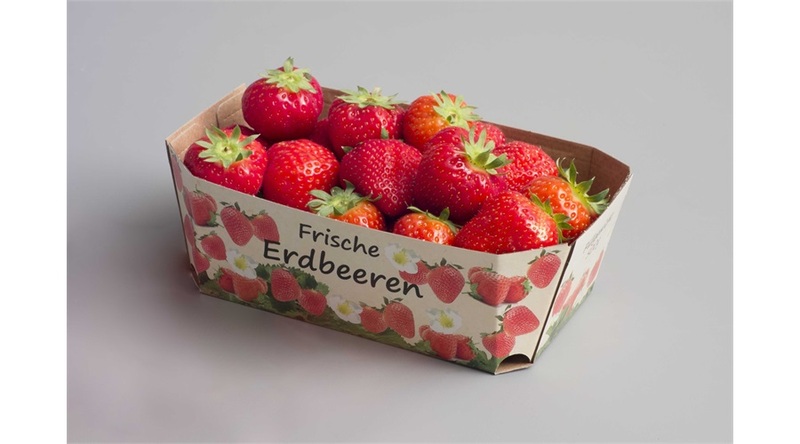 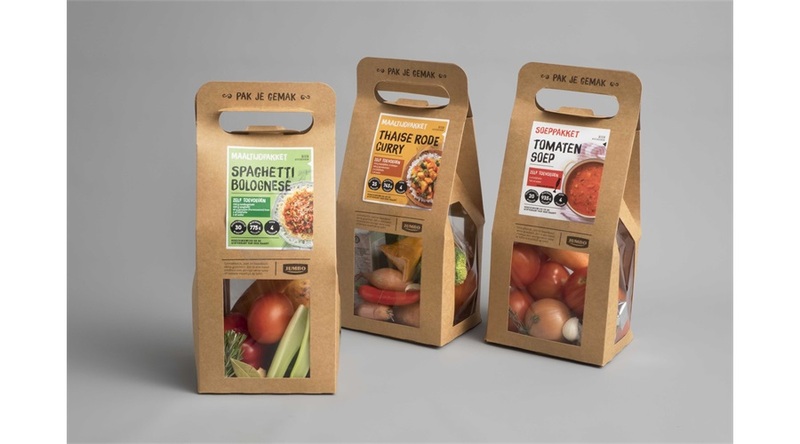 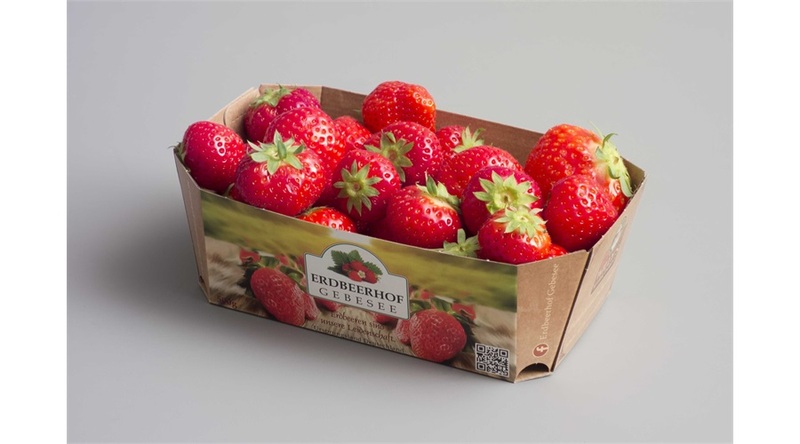 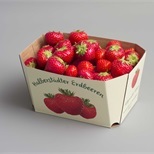 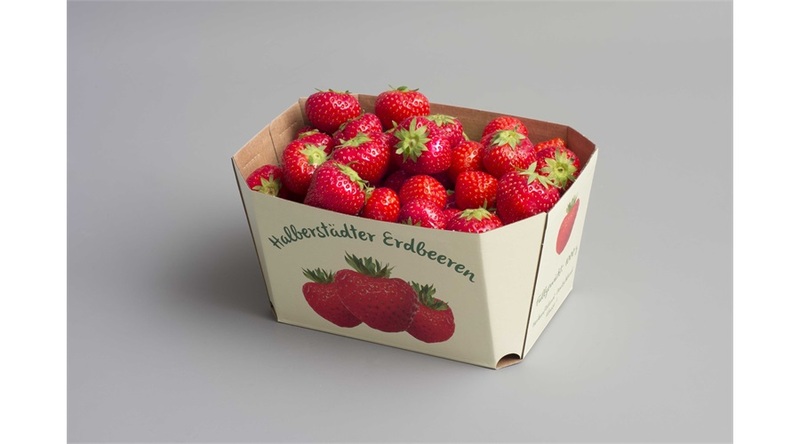 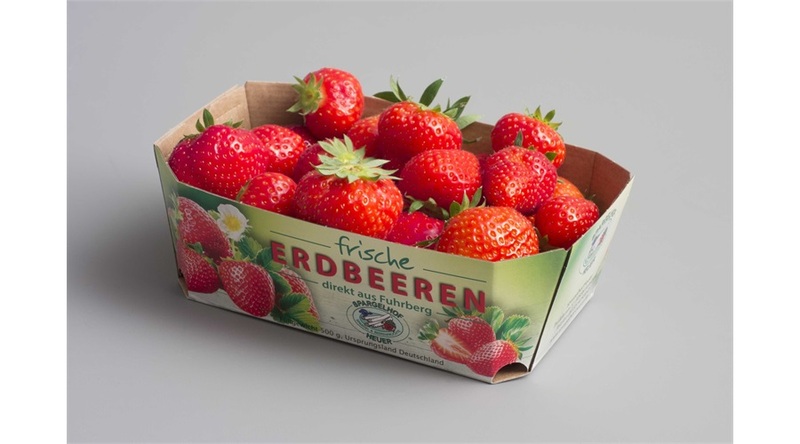 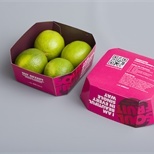 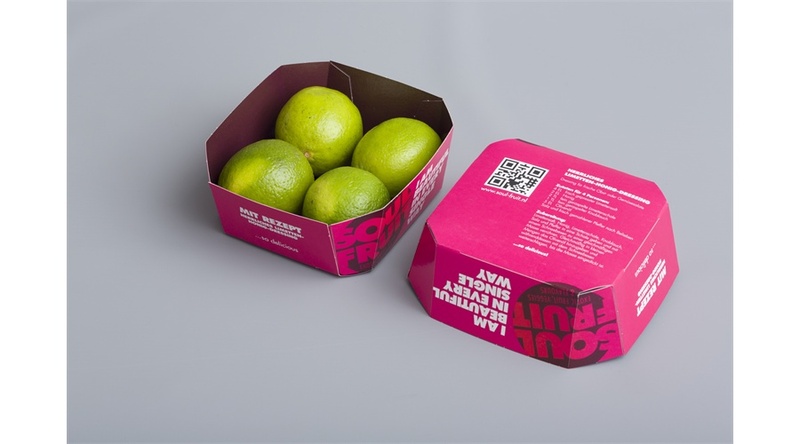 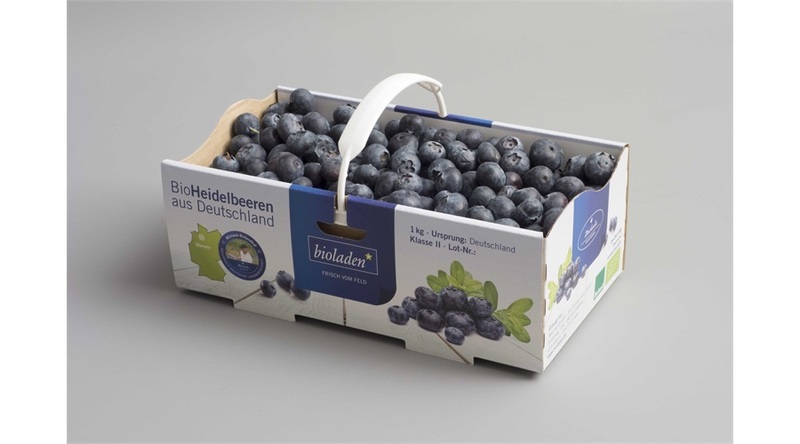 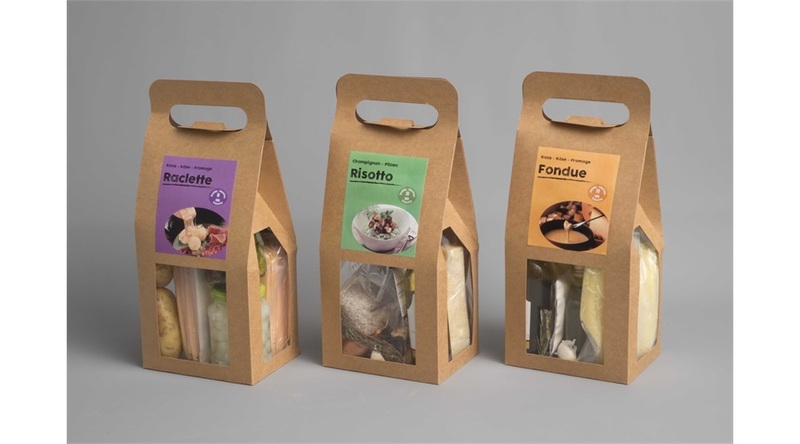 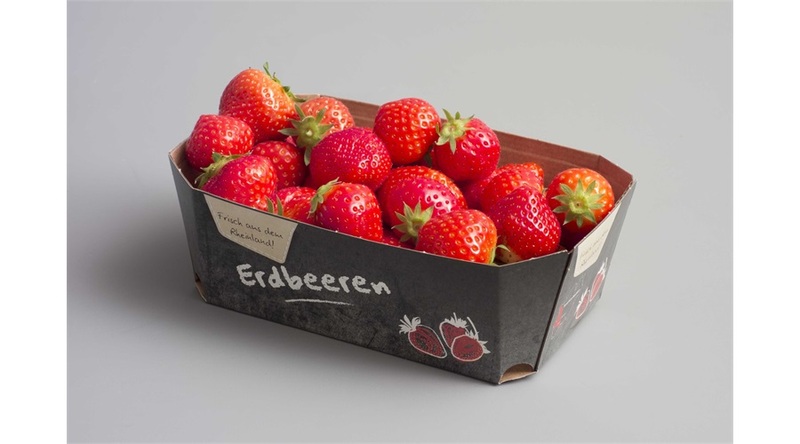 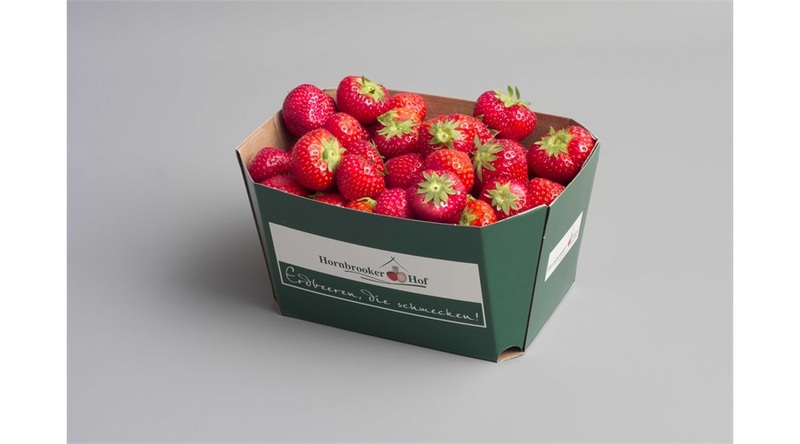 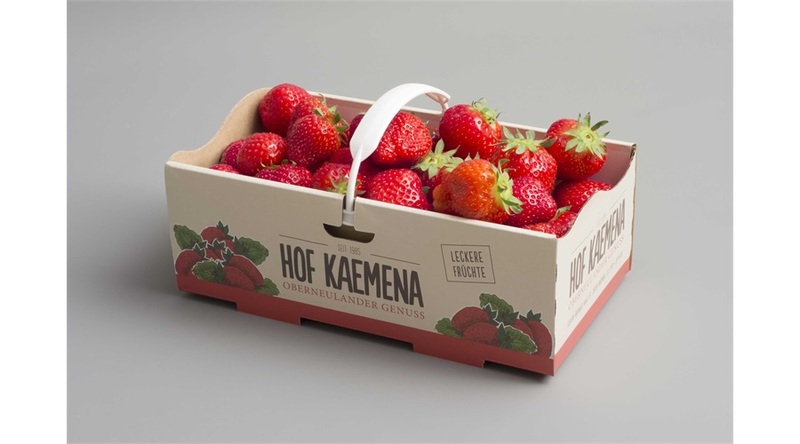 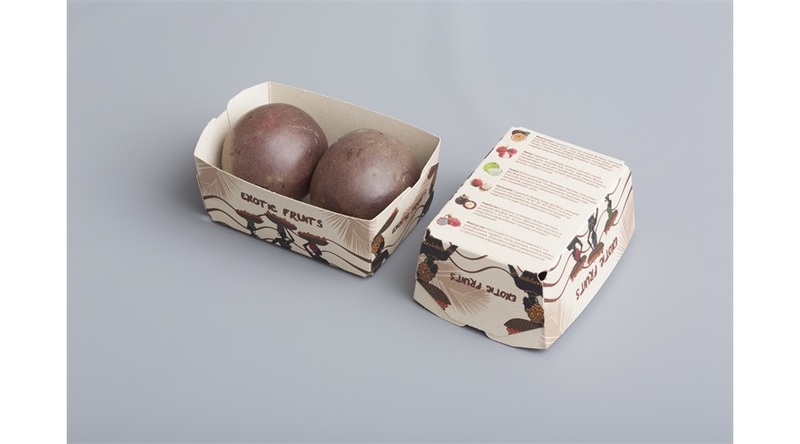 Cardboard trays can be printed up to 10 colors. 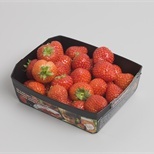 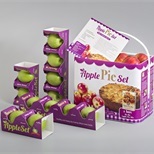 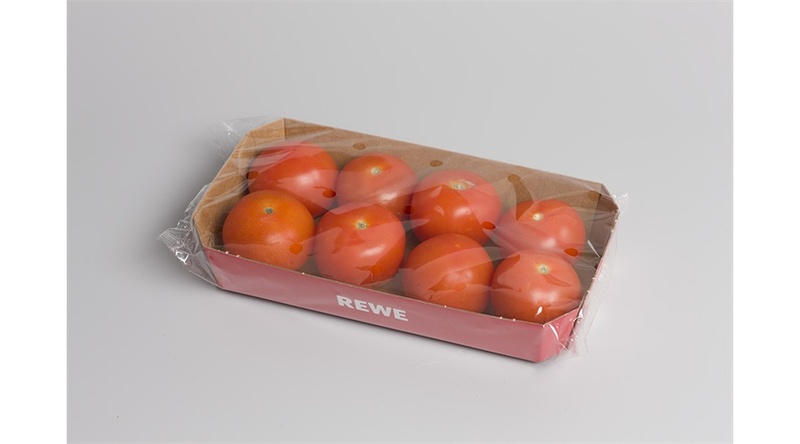 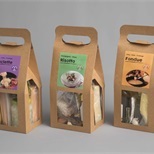 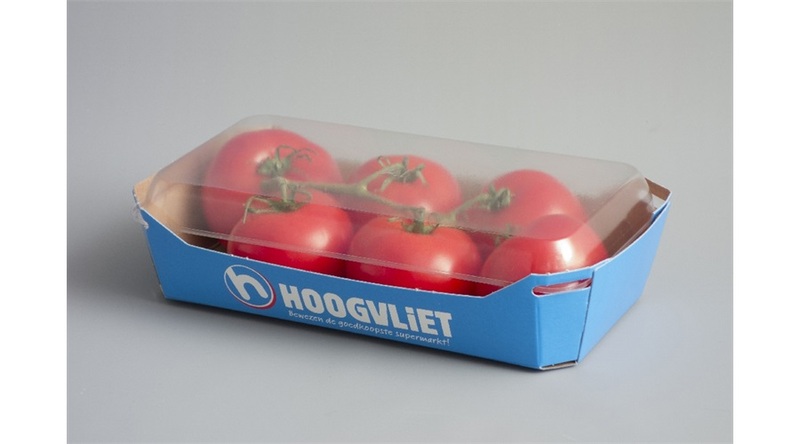 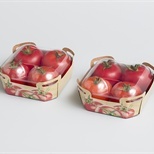 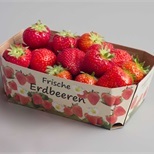 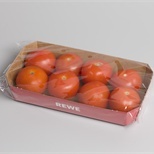 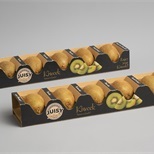 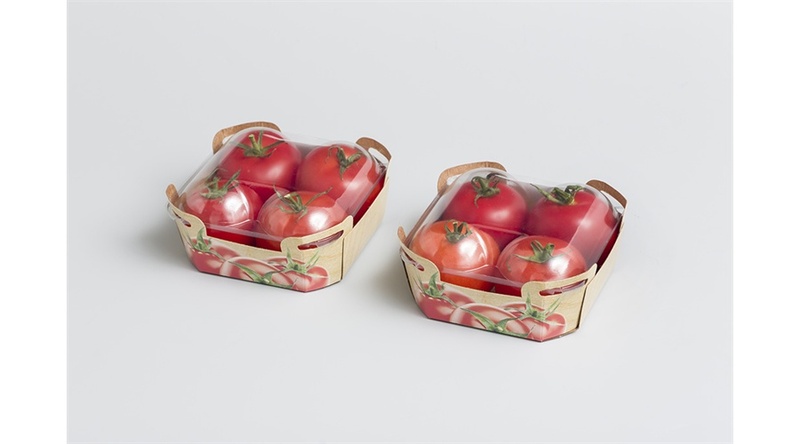 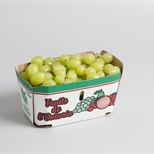 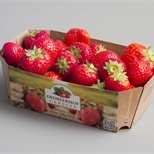 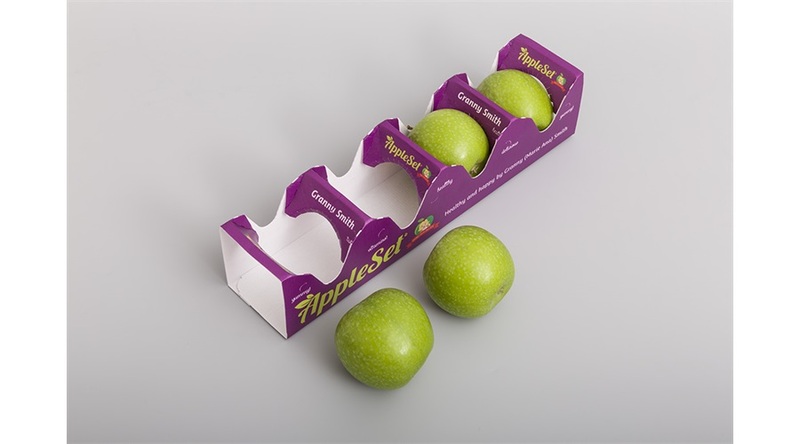 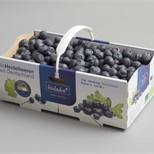 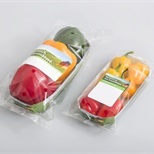 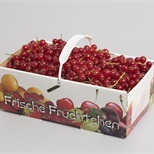 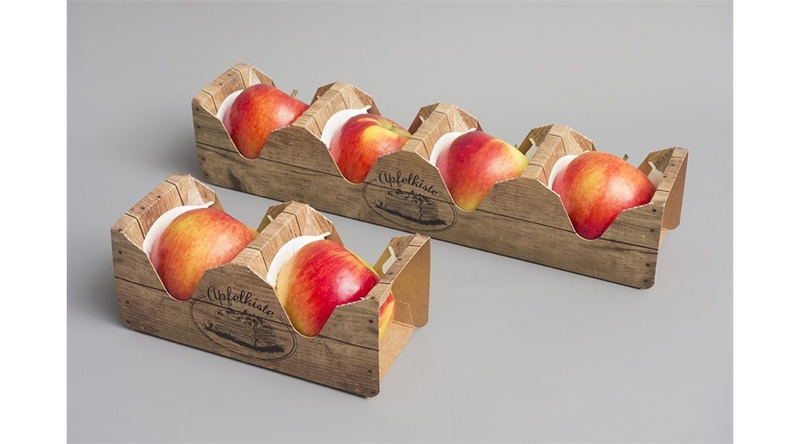 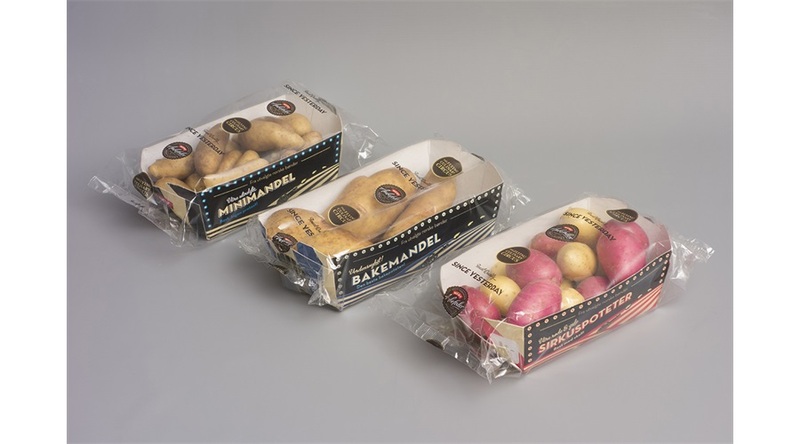 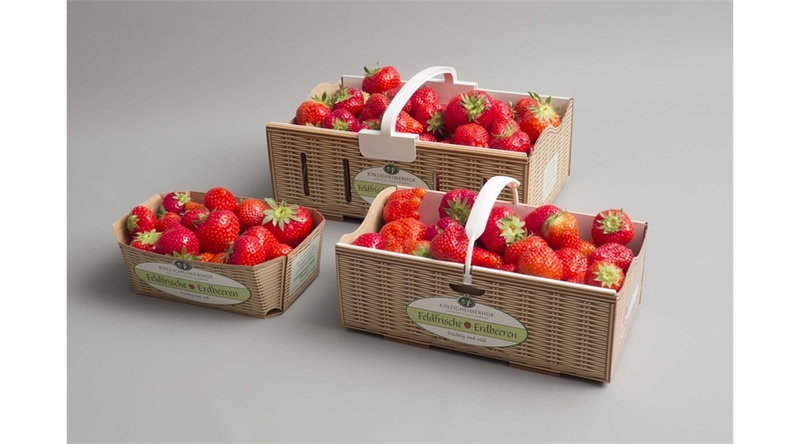 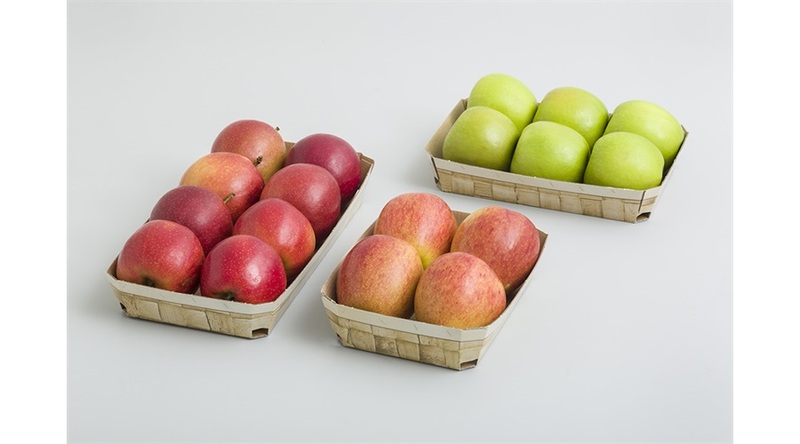 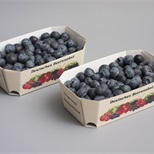 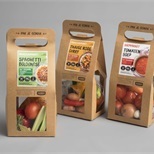 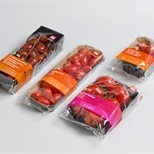 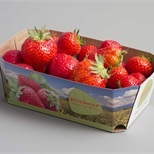 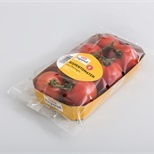 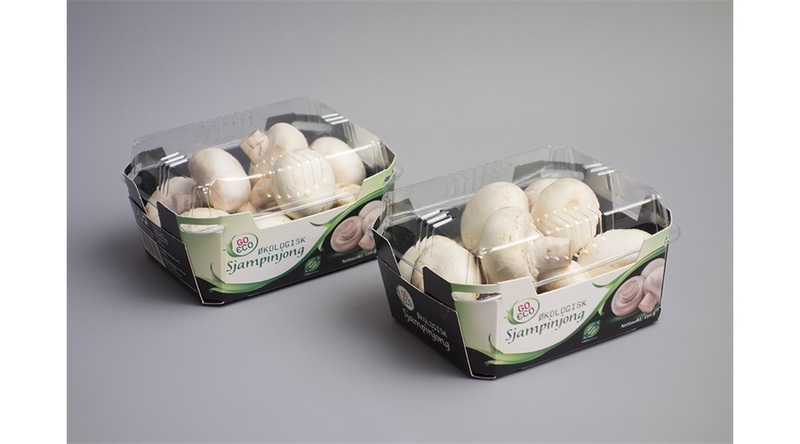 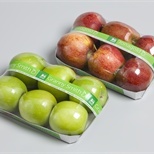 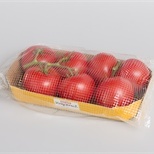 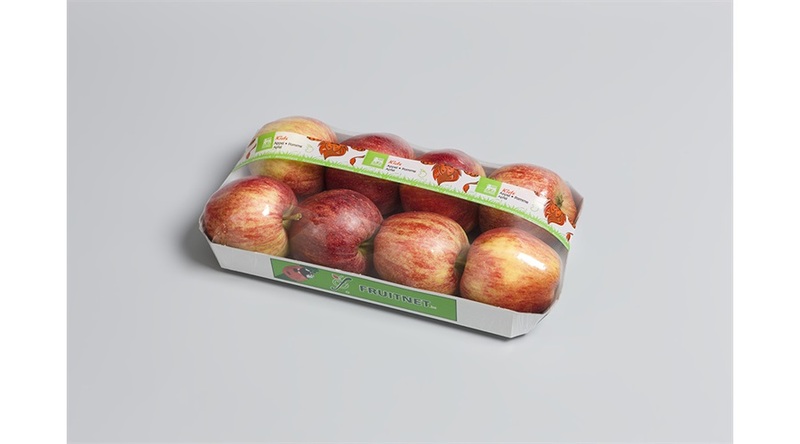 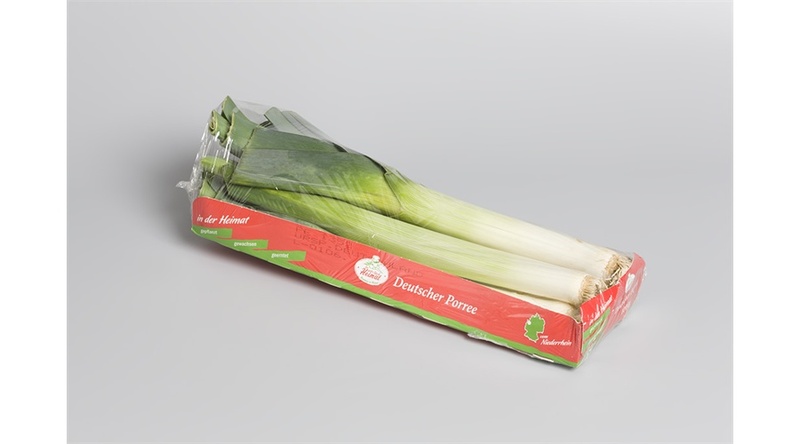 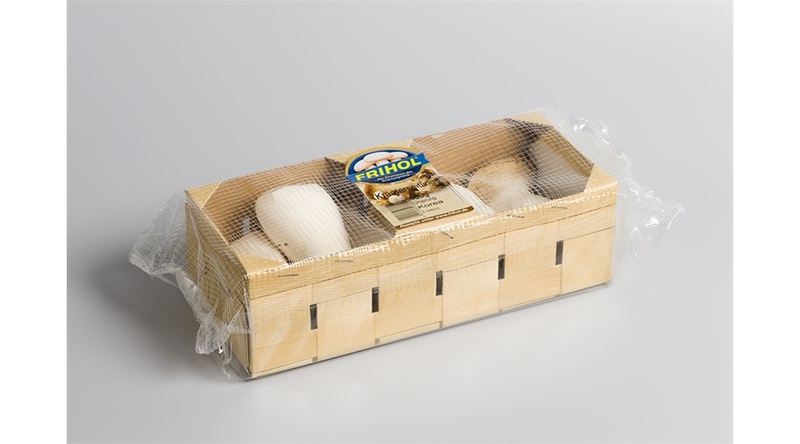 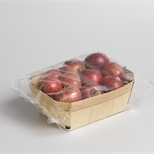 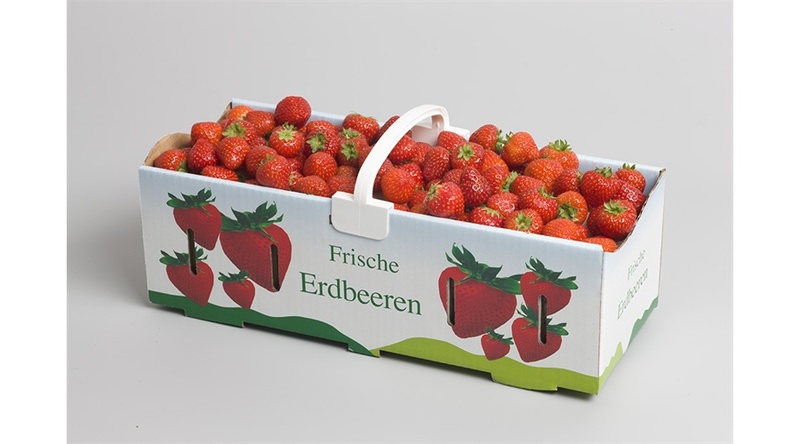 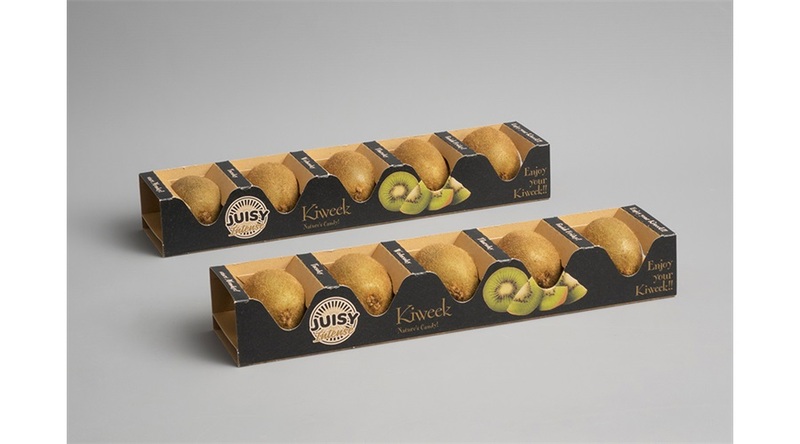 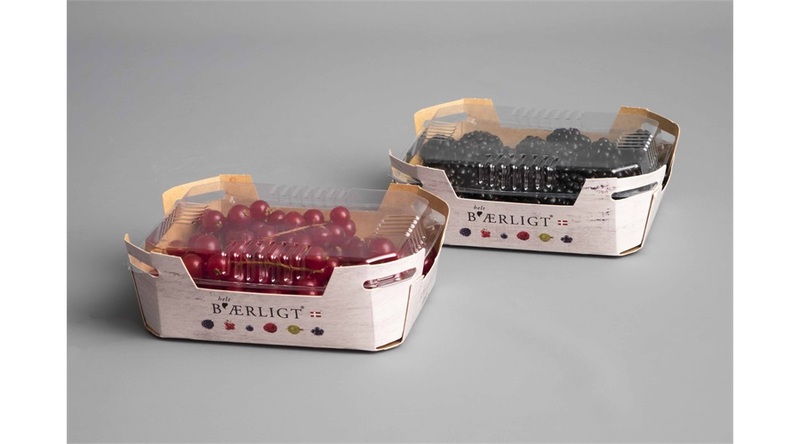 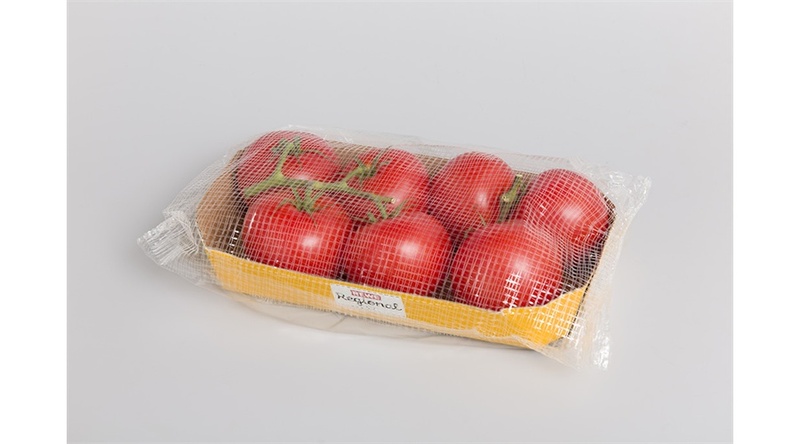 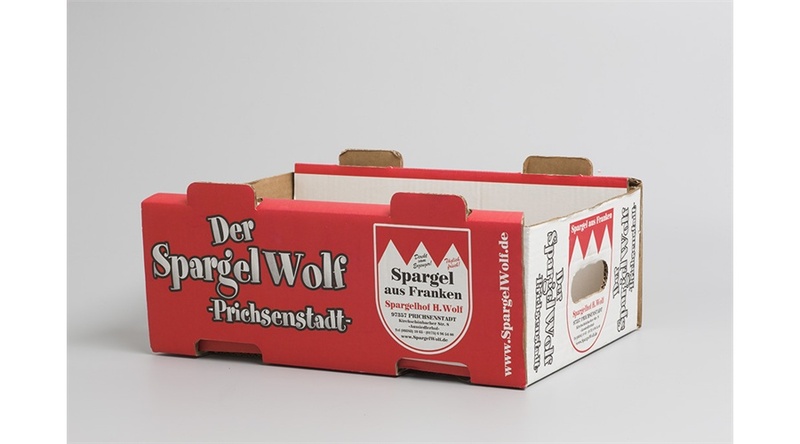 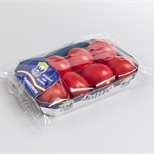 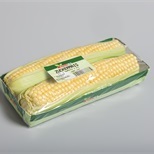 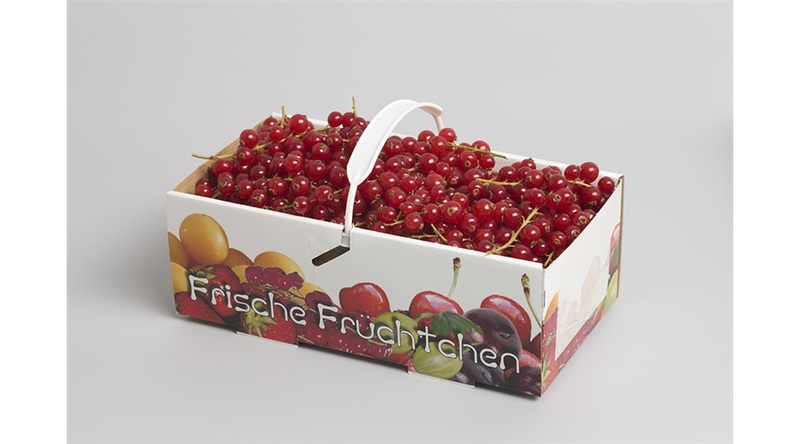 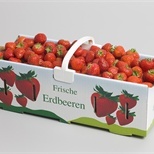 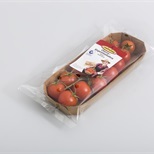 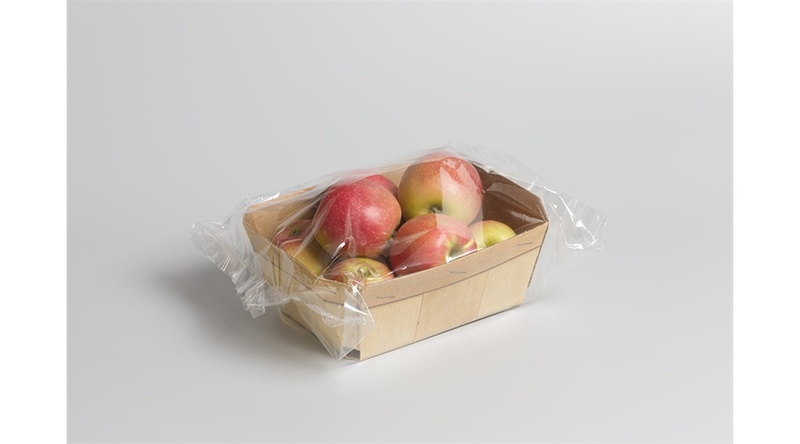 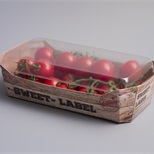 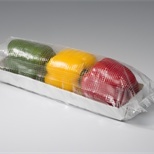 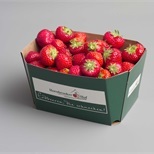 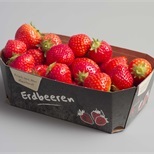 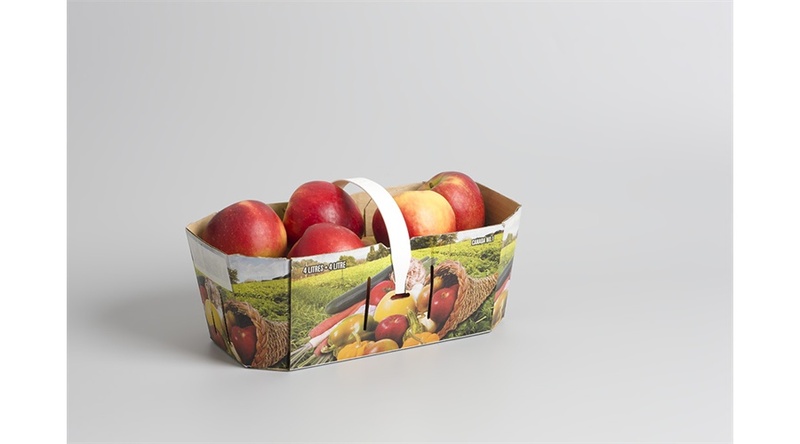 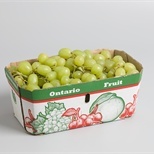 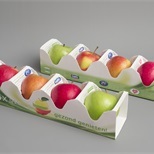 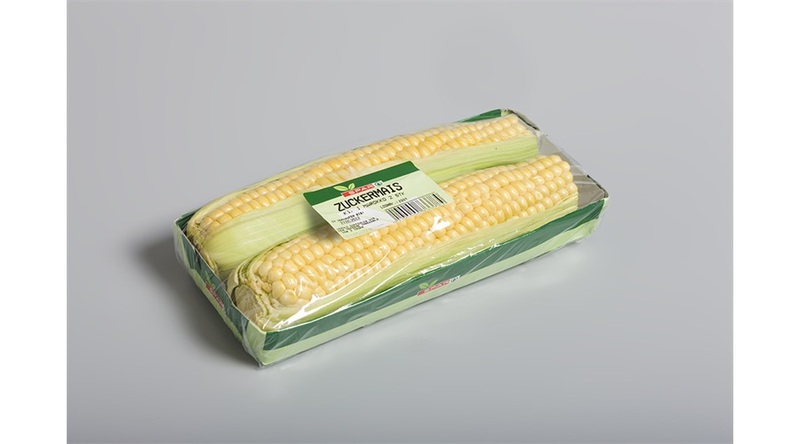 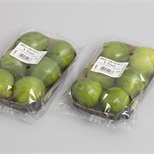 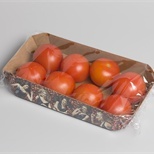 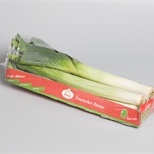 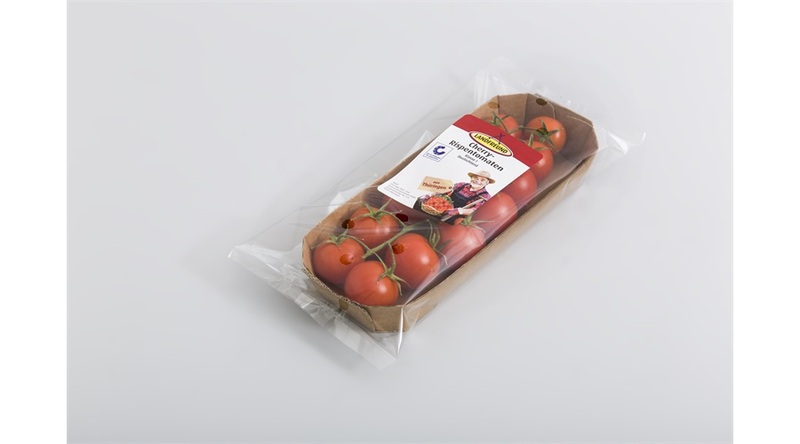 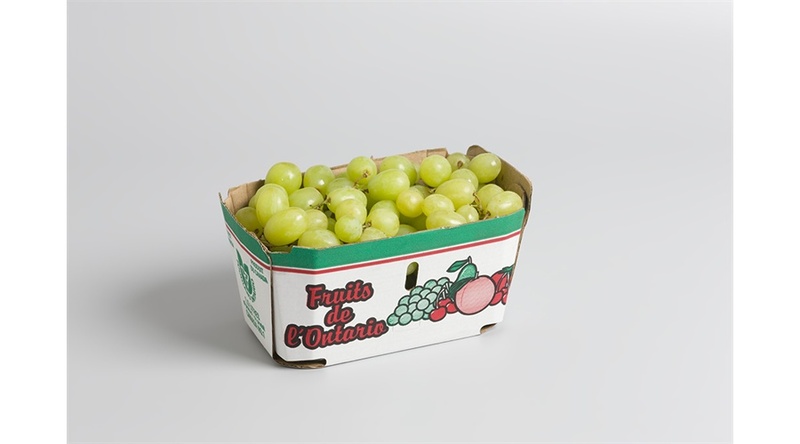 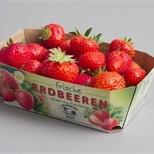 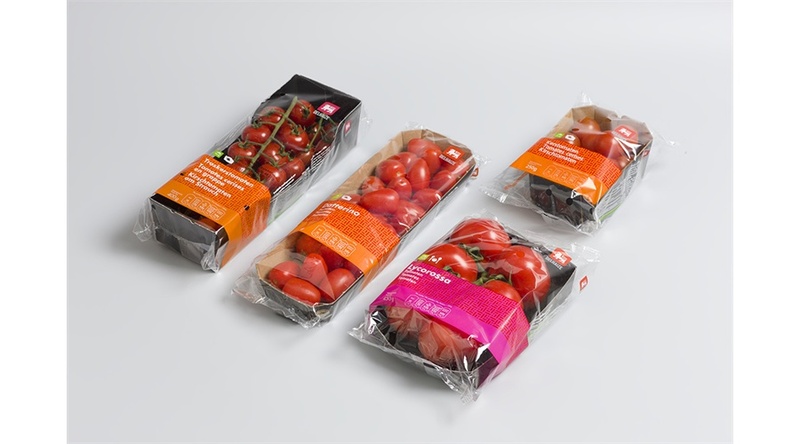 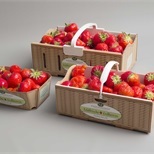 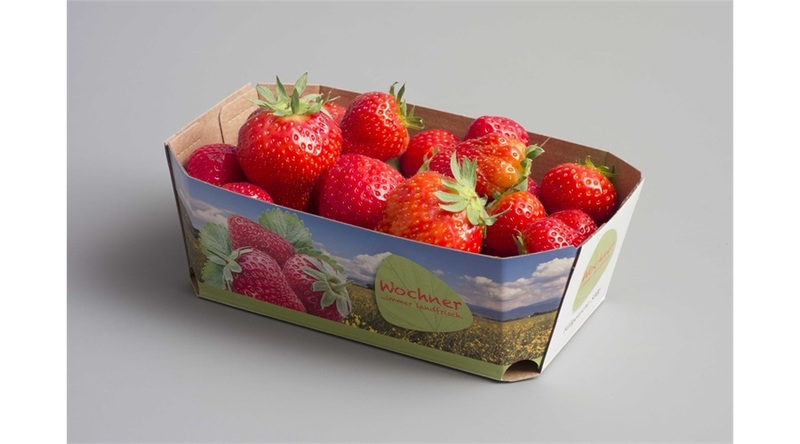 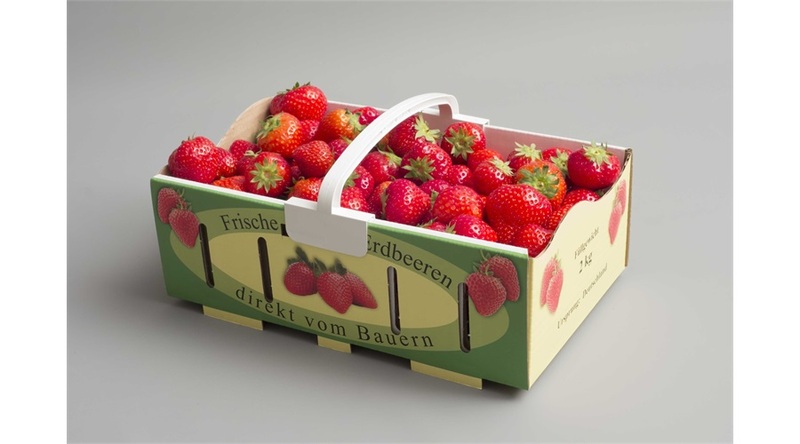 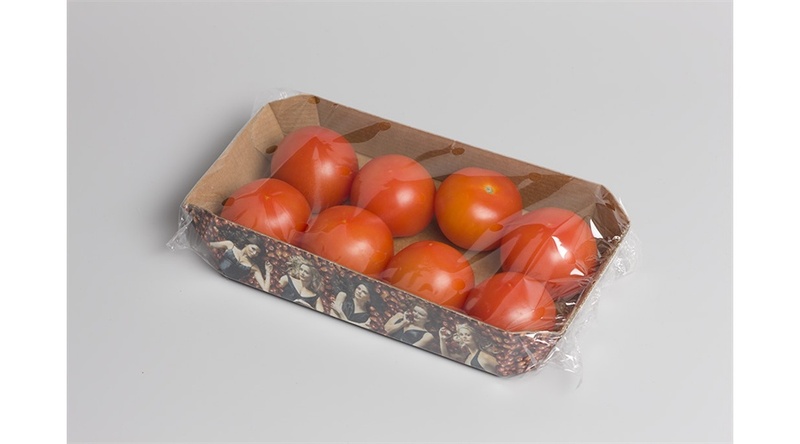 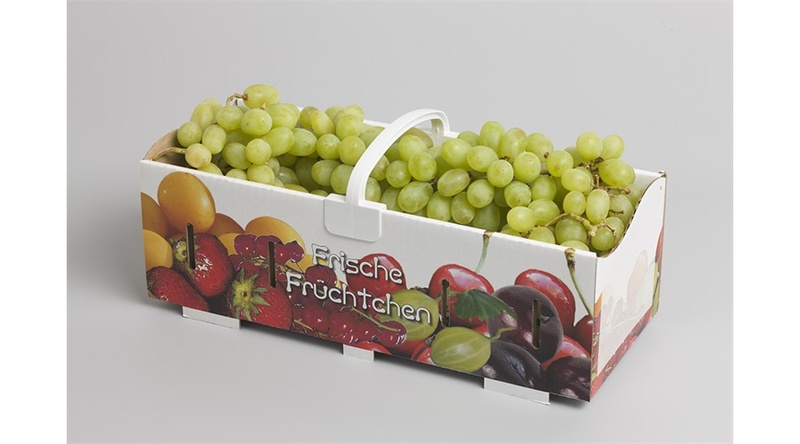 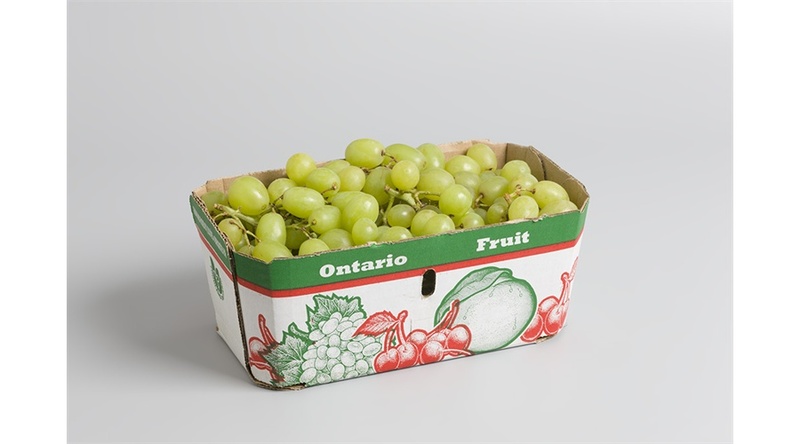 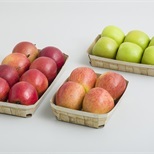 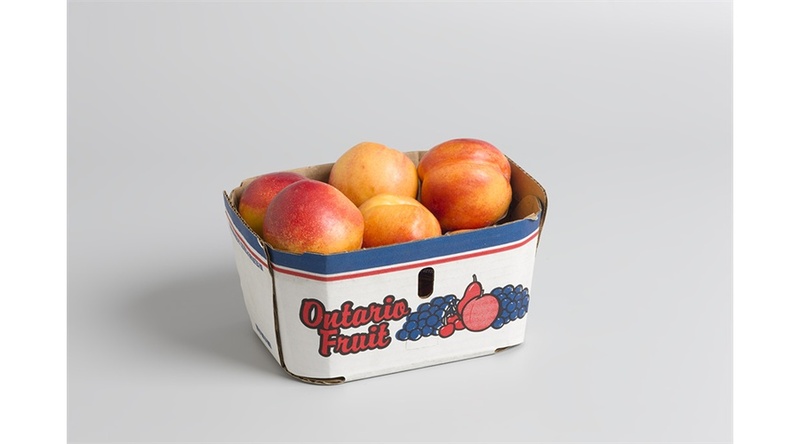 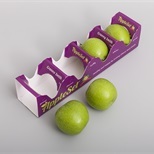 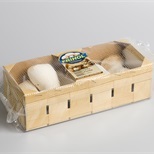 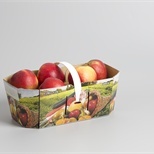 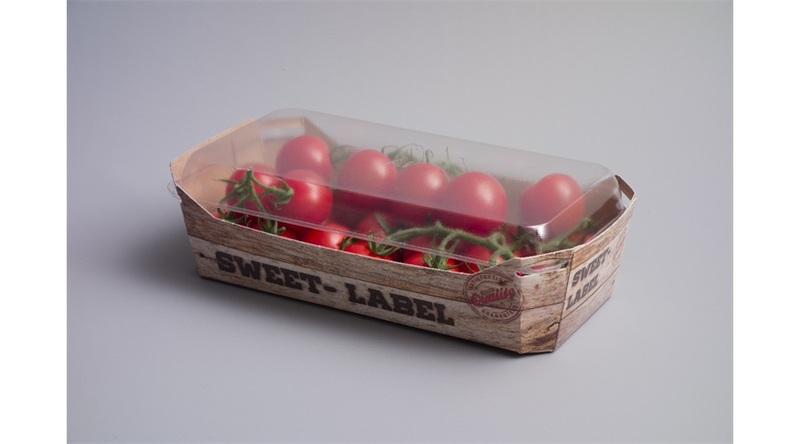 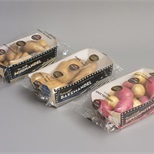 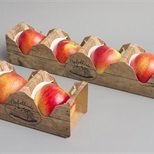 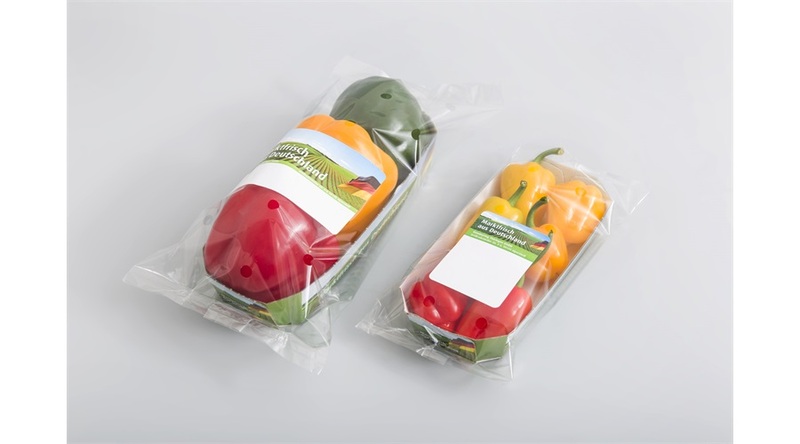 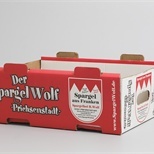 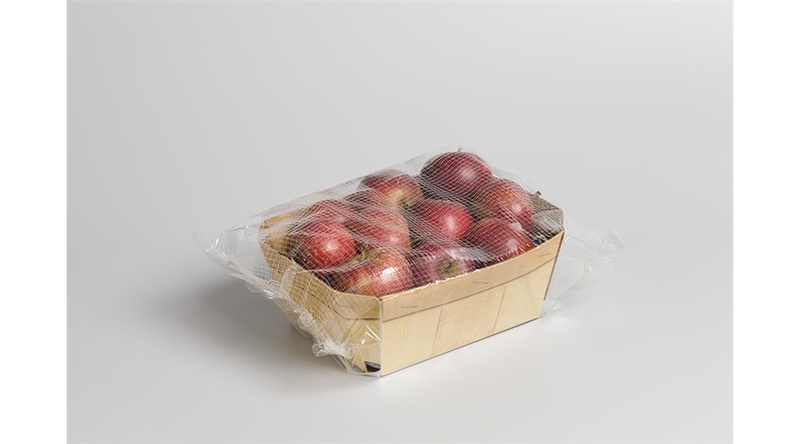 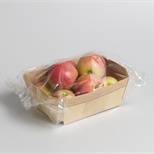 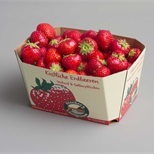 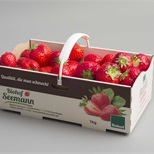 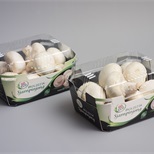 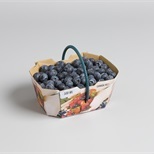 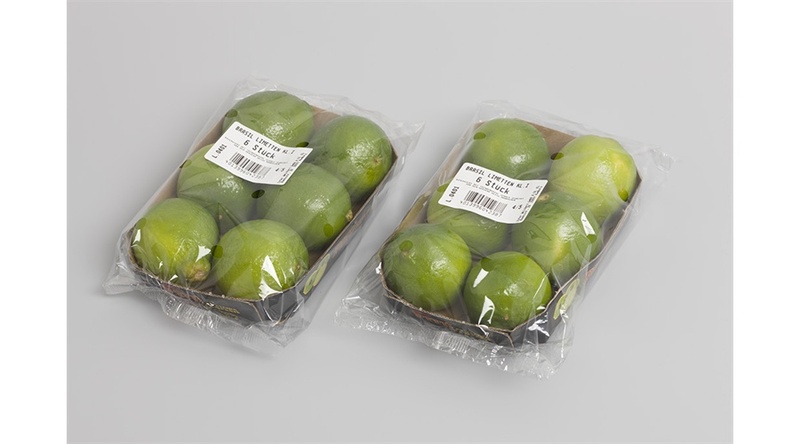 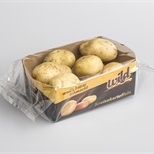 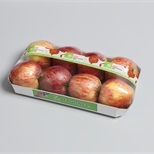 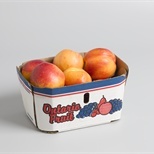 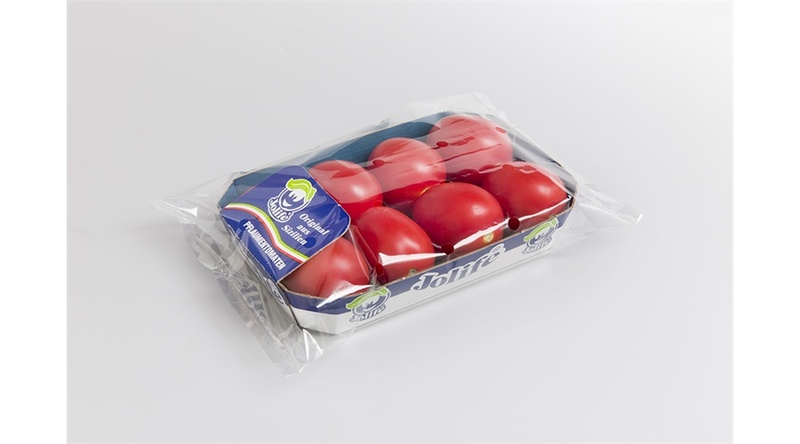 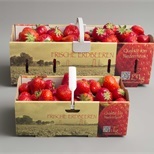 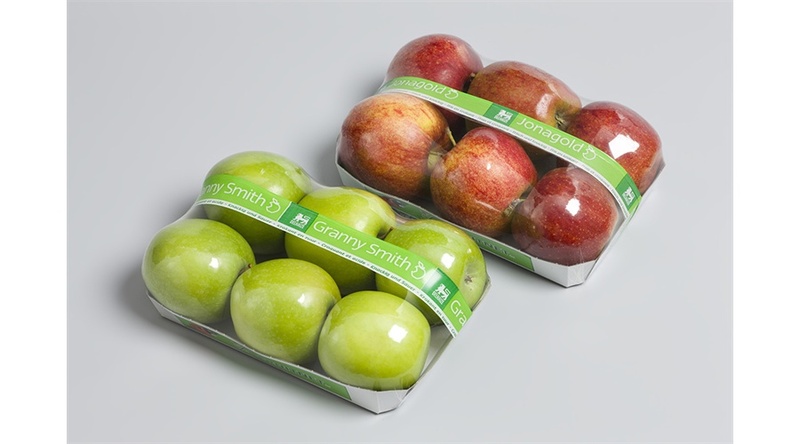 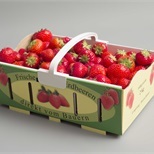 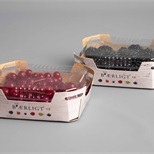 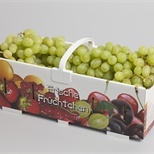 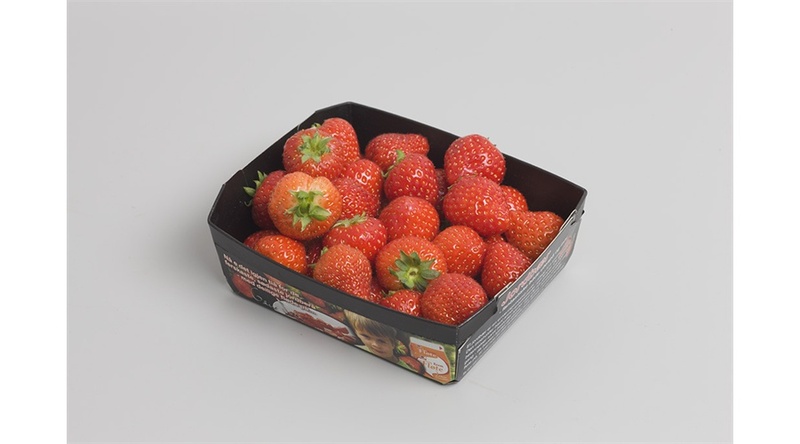 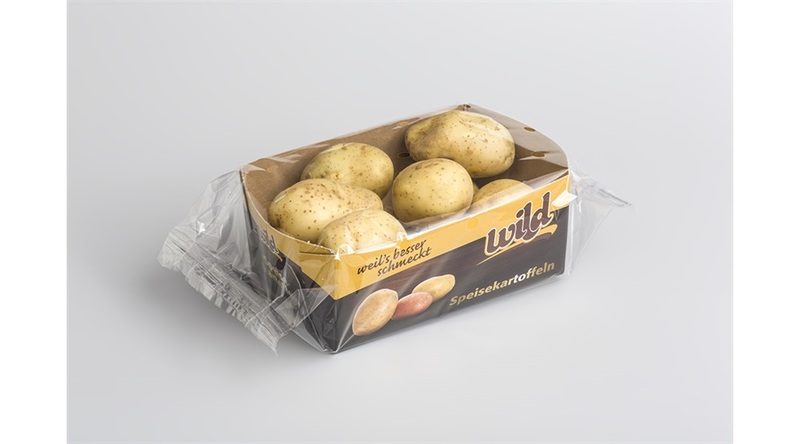 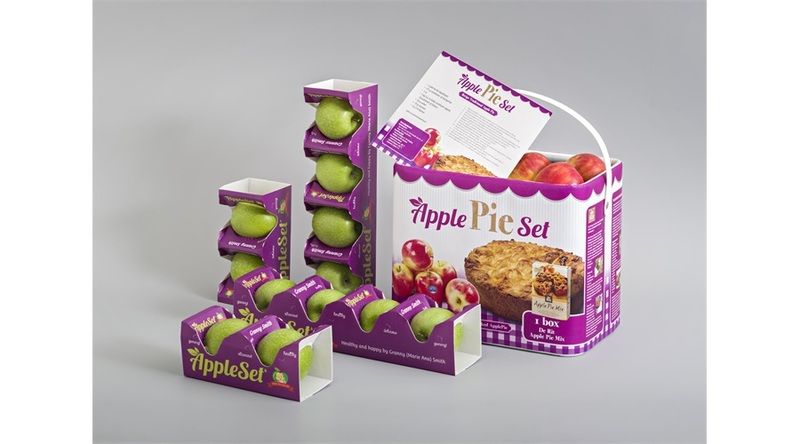 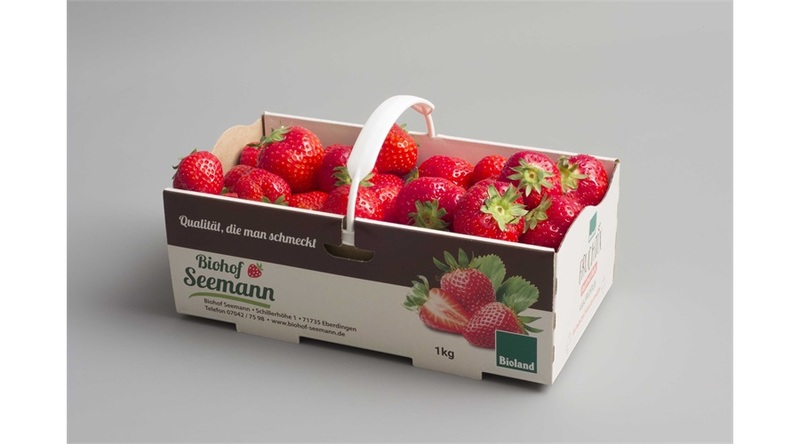 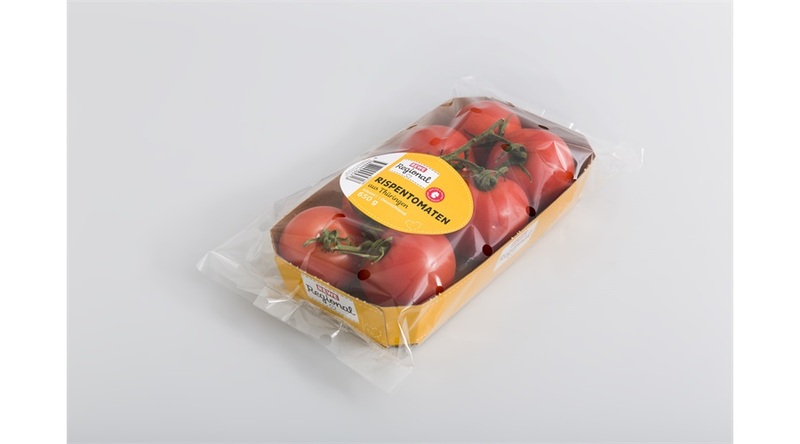 Cardboard trays can be supplied in various standard and custom made shapes. 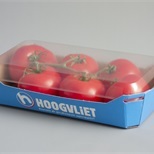 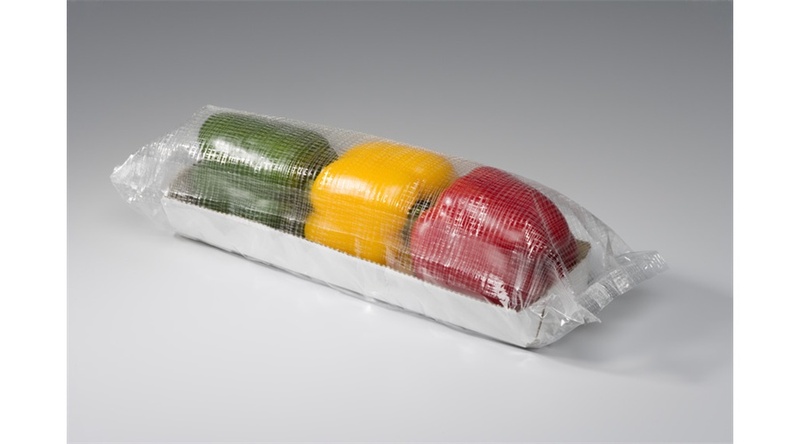 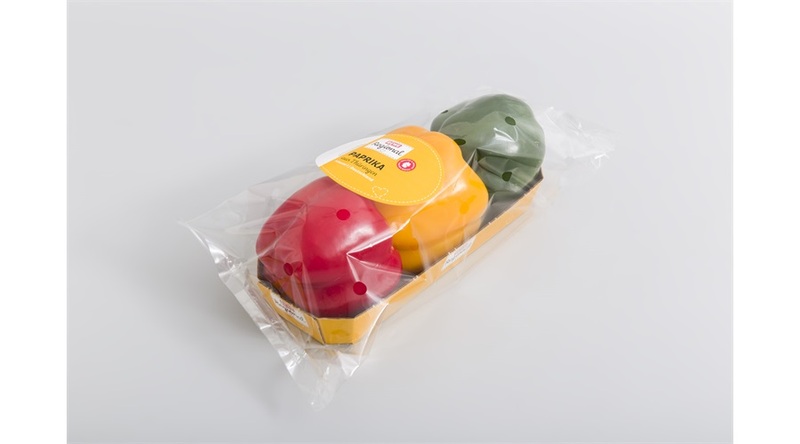 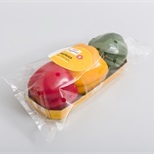 Handles as well as cardboard coating are available. 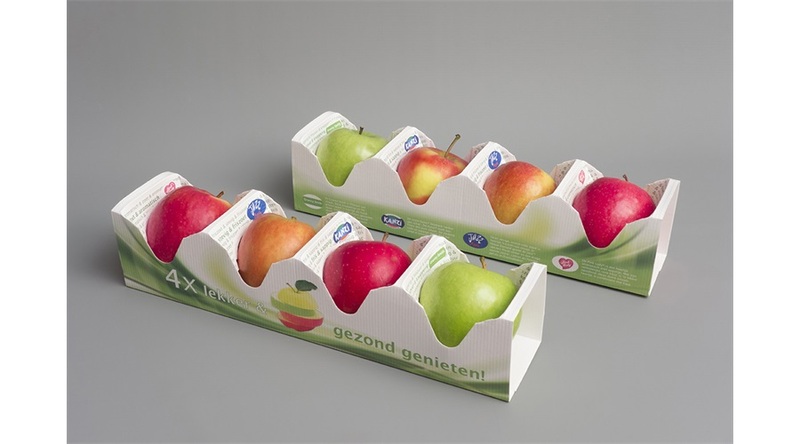 Different cardboard types can be applied.